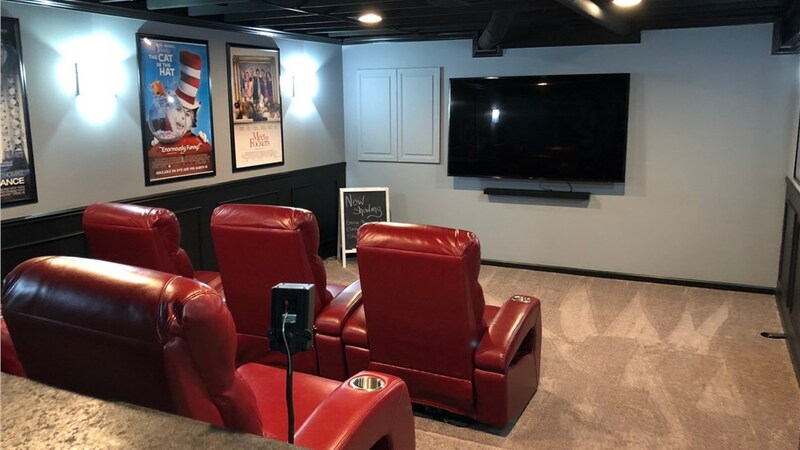 If you’re looking to add an entertainment space in your home, consider a basement home theater Michigan movie buffs will love with Matrix Basement Systems. 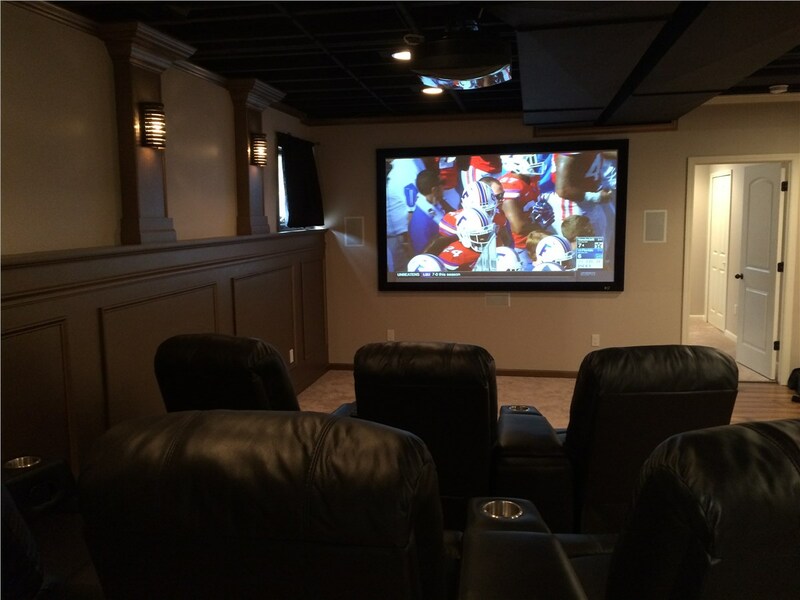 With our affordable, expert service, you can entertain your family and guests for hours without ever leaving the comfort of your home. 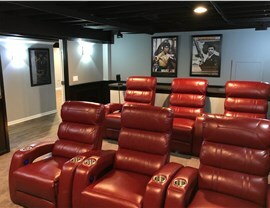 Never deal with lines, overpriced popcorn, or someone kicking your seat again when you finish your basement with Matrix. 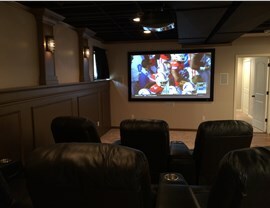 When you’re considering an in home theater, trust the expertise of our professional designers to help you find the right fit for your home. 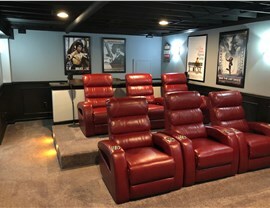 We’ll work with you on brainstorming the best basement theater ideas for your space, including top-quality home theater systems and home theater seating that is manufactured in house to fit your specific needs – we never subcontract any of our work. 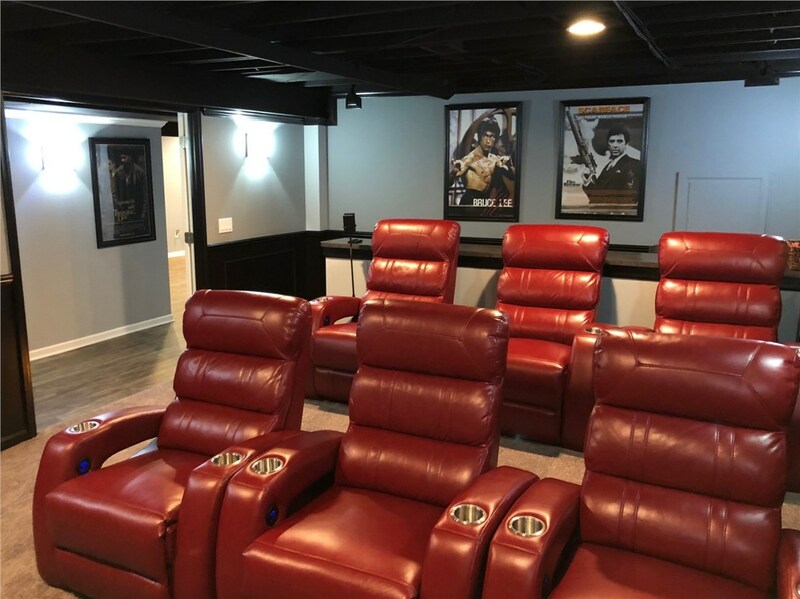 All of our products are made with eco-friendly, moisture and mold-resistant materials, so you can enjoy the most of your in home basement theater for years to come. And, with nearly endless options to customize your theater to fit your home and style, you can trust that we’ll create the perfect space you’ve always dreamt of. 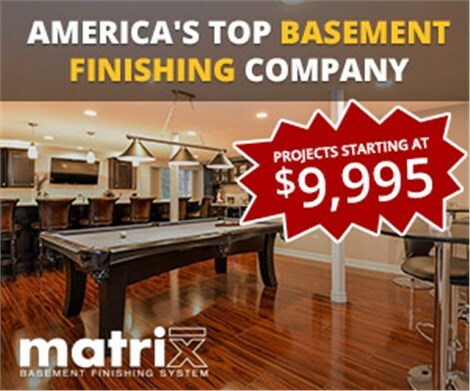 When it comes to basement finishing Michigan homes, Matrix Basement Systems is the affordable expert you can trust. 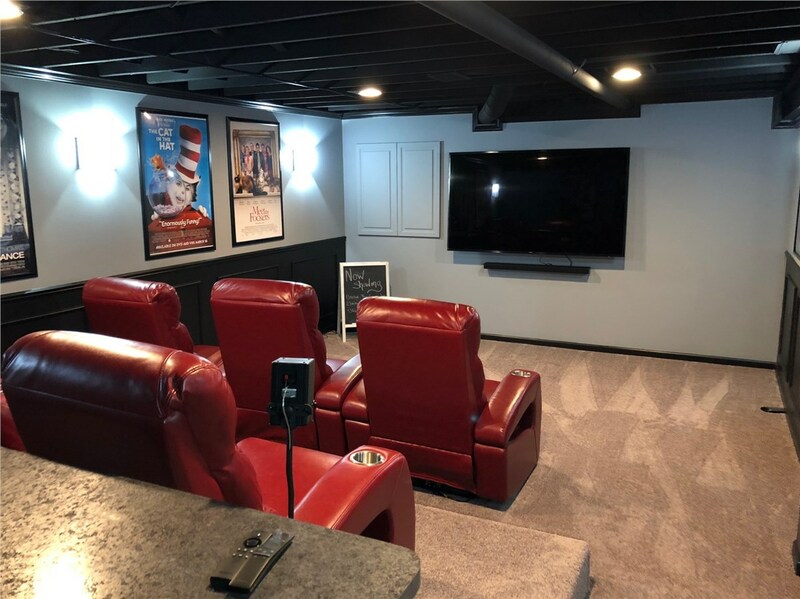 Contact our friendly staff today and find out how we can create the perfect room that won’t break your budget for your basement. Call us, or fill out our online form to receive your free, no-obligation estimate!